Native Spanish teachers: Our teachers are inspired by their passion and experience. 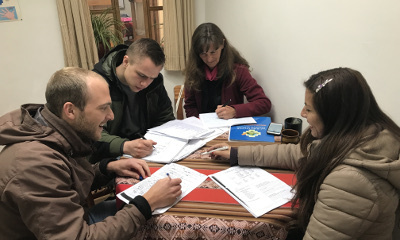 Dynamic Spanish classes: Classes designed and adapted to your learning needs. 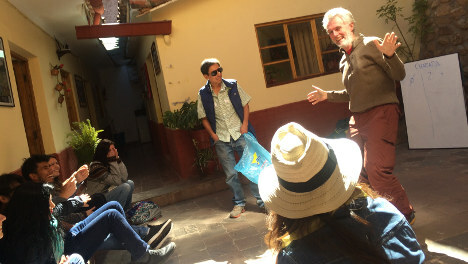 Intensive conversation practices: Students learn Spanish better by speaking and practicing. 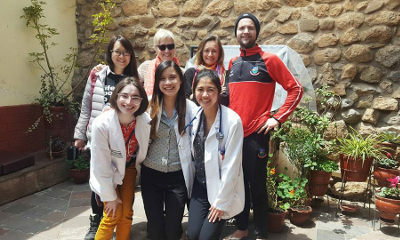 Voluntary work options: Make volunteer while learning spanish. 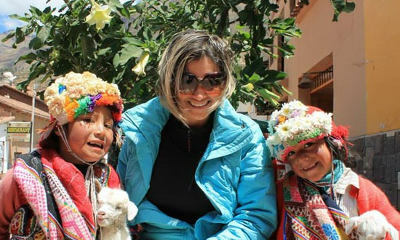 Excursions in and out of Cusco: Visit Cusco's surroundings as part of offered activities. 16 years of experience: Our experience make us your best choice. Spanish is spoken by around 500 million people around the world, Spanish is the third most popular language, after English and Chino Mandarin. 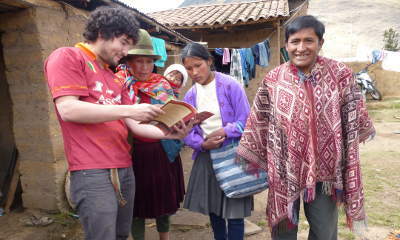 Spanish is spoken in a large number of countries in different continents, countries such as: Spain, the United States, Venezuela, Argentina, Chile, Peru,etc. With over 35 million Spanish speakers in the United States. Spanish language is becoming more and more important in today’s world. 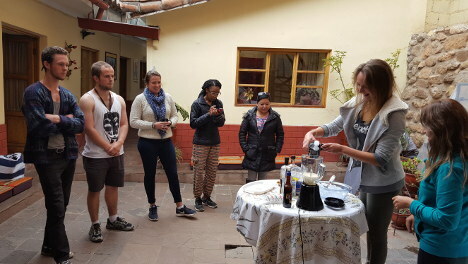 Open yourself to a new culture with exciting adventures and give yourself a chance to live a different experience – take advantage learning spanish in Cusco on the trip you've always dreamed of. 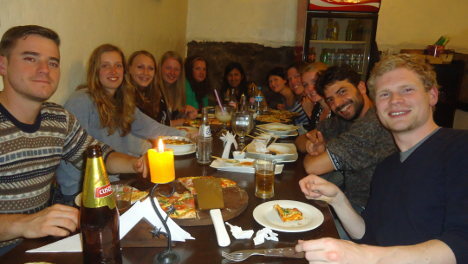 Every Wednesday at 8:00PM, we organize dinners with students and school volunteers in order to share experiences, anecdotes of their travels and adventures. Every Thursday at 17:00 we organize salsa classes in the school yard with a very experienced teacher, and this classes are way too funny. The students have a fun time. 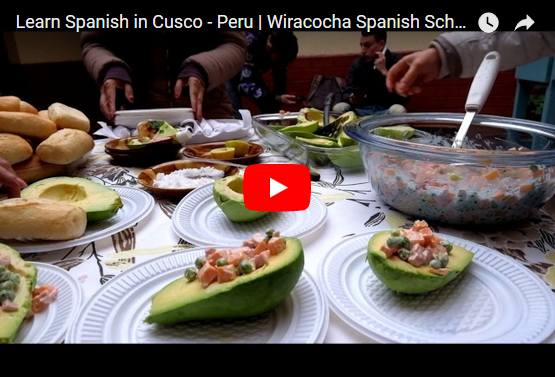 Every Friday at 12:30PM, we organize cooking classes with participation of students that help prepare different Peruvian foods, and then we enjoyed the food with all students, eating until there is nothing left. Some days the students have fun playing, charades, papo, and other table games. 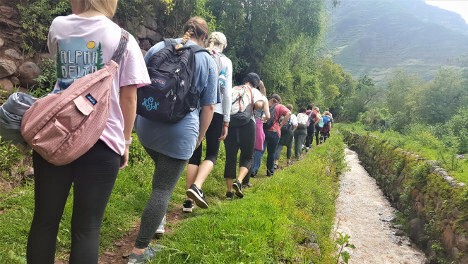 Every Saturday we organize walks to places outside the city of Cusco, to know landscapes , beautiful places, different climates, lakes and another places little known but really beautiful. Traveling, takes you to live new experiences. 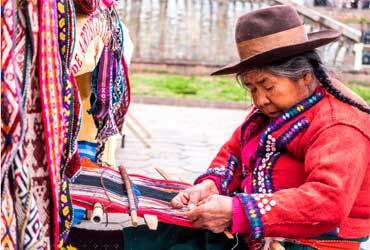 This makes the adventure of traveling more than visiting, it transports you in time, it takes you to know more about the customs and lifestyles of each region. 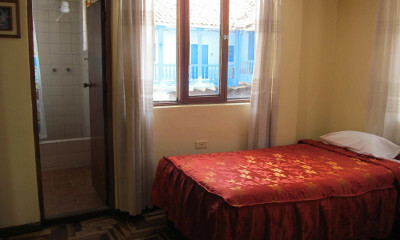 Enjoy your time in Cusco in a different way. 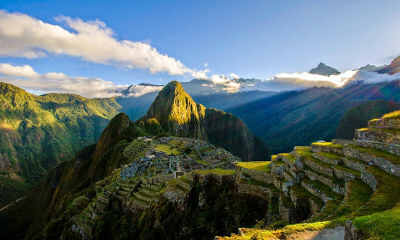 When you visit a new country, you are always thinking about visiting the most tourist places and you want to visit everything in a short time.